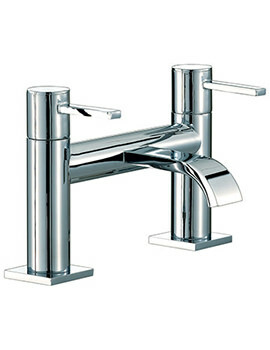 If you want to make your bathroom appealing, you must consider installing the Mayfair Wave Mono Basin Mixer Tap. 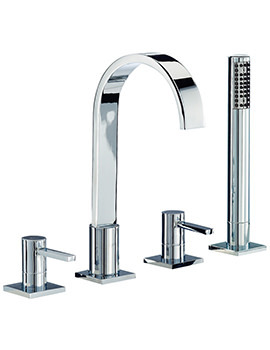 This adorable creation flaunts smooth, super stylish chrome finish that gives timeless beauty to the bathroom. 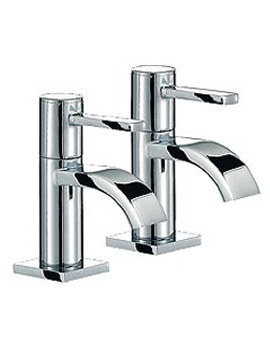 The quarter turn mechanism of the taps will give you total control over water flow and temperature control. 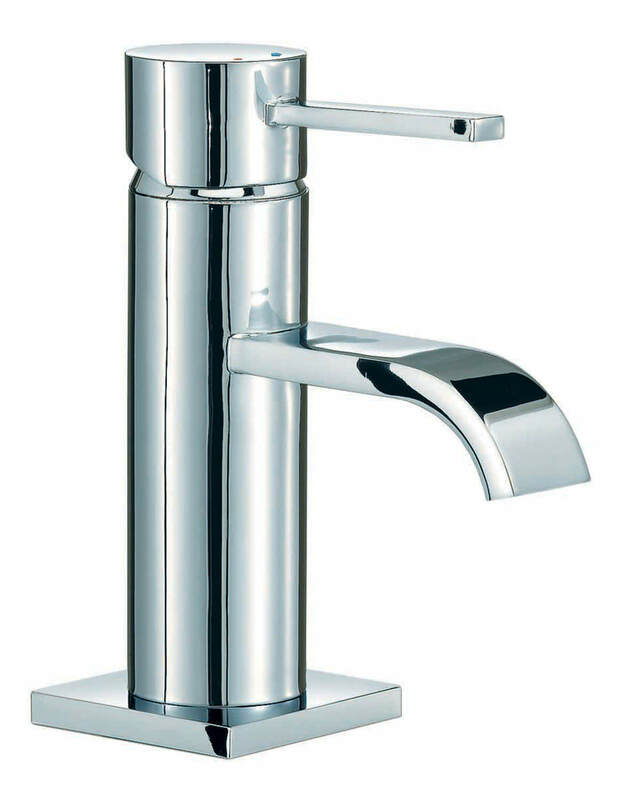 Gently curved spout and sleek lever subtly add on to its beauty and allure. 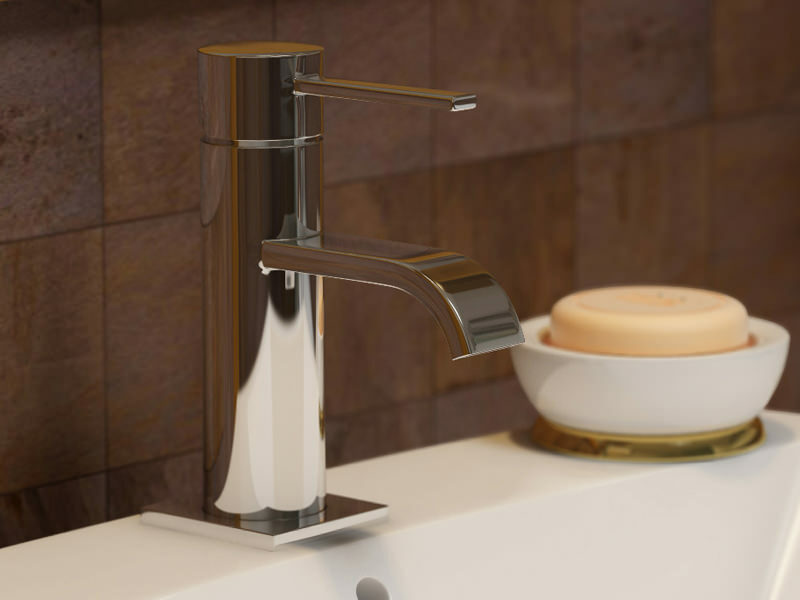 Mayfair backs it with a 10 year guarantee. 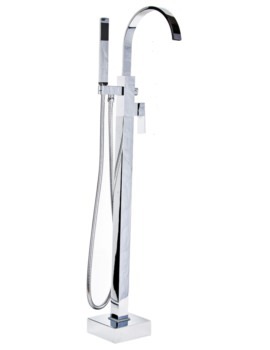 Operable under minimum 0.2 and above bar water pressure. 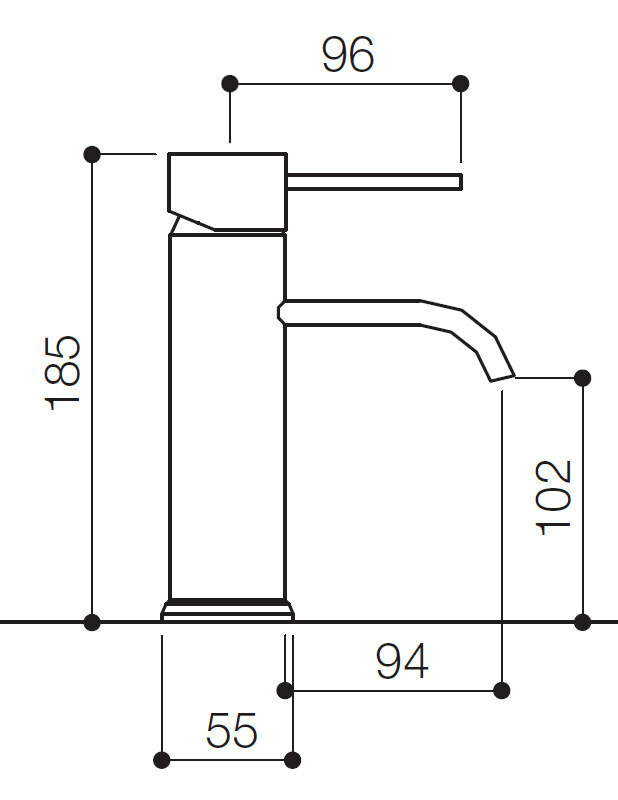 Manufacturing code of this product is : RDL009. Feels very good quality for a good price. Very pleased with it. 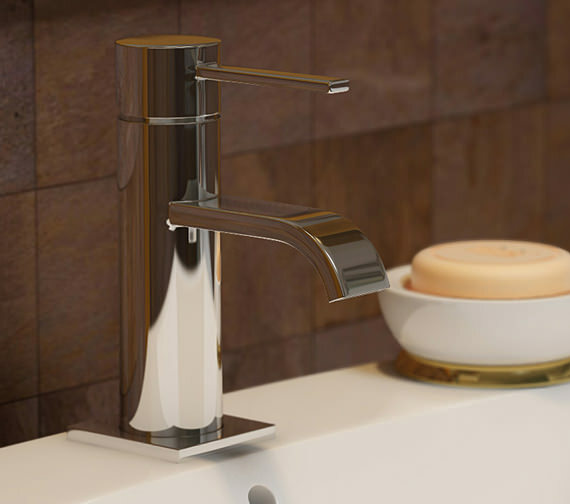 Due to the shape of the spout, the water flow would be more like the waterfall type flow rather than the traditional round flow.